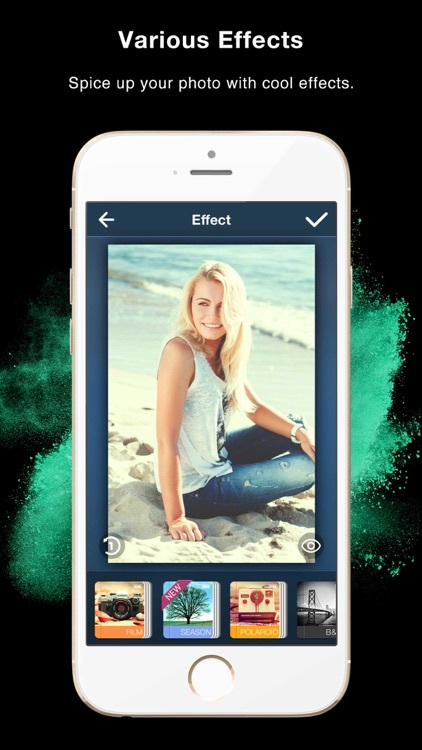 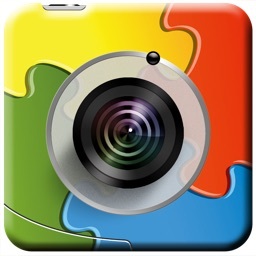 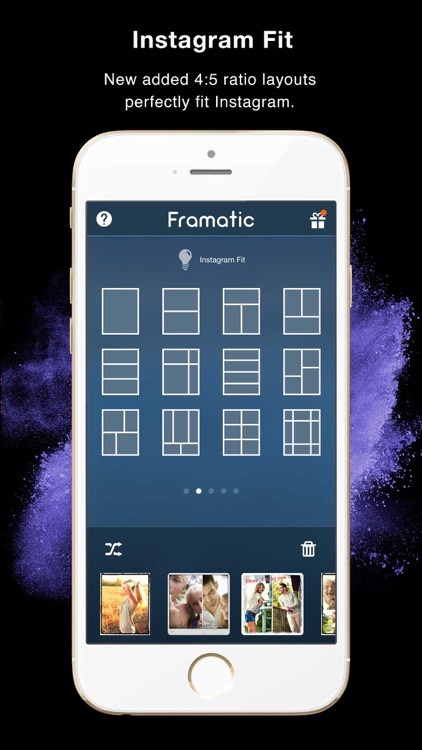 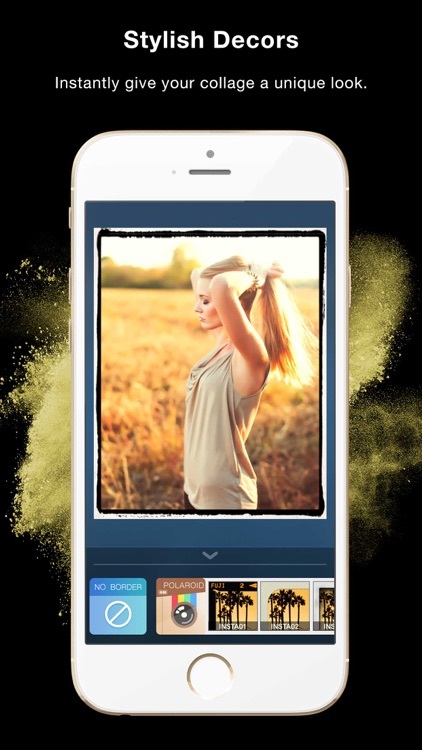 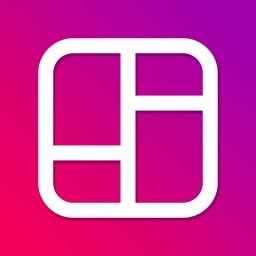 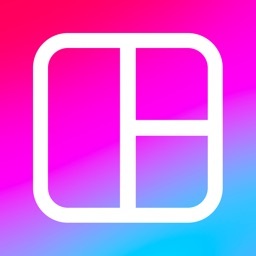 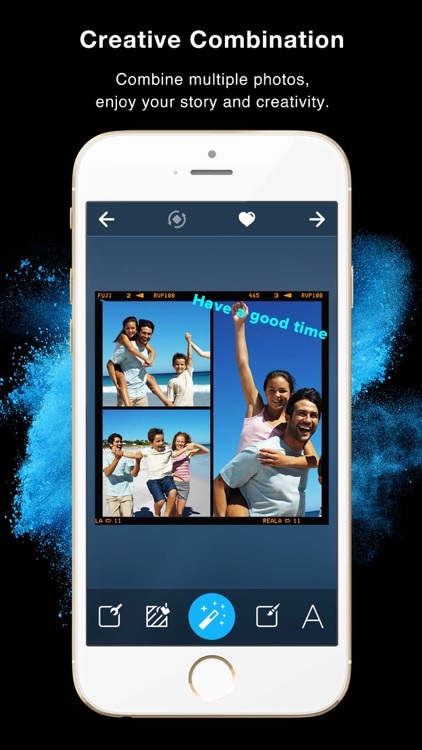 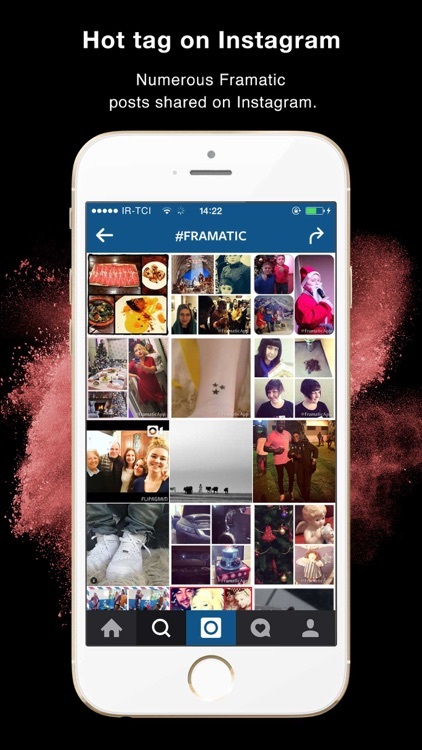 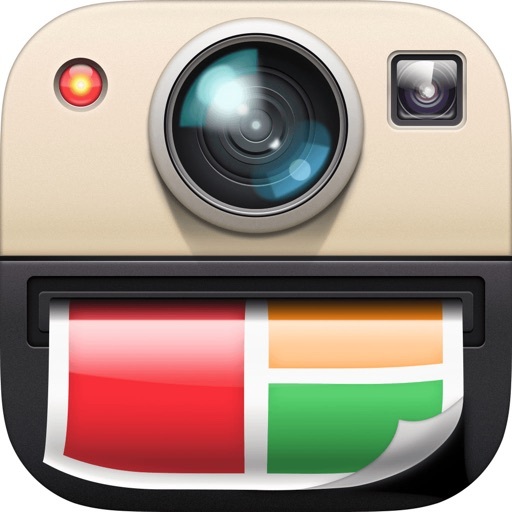 ▶ Combine multiple photos into one beautifully framed picture with borders instantly, share your story and moment to Instagram, Facebook, Twitter and Flickr! 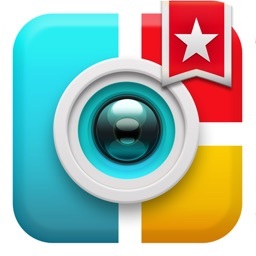 This is what Instagram missed feature! 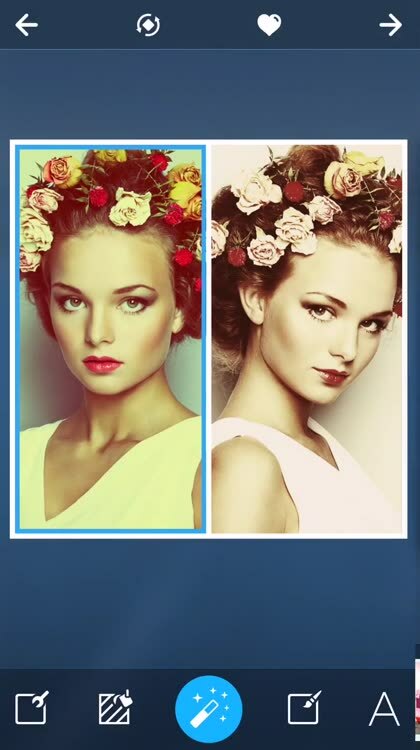 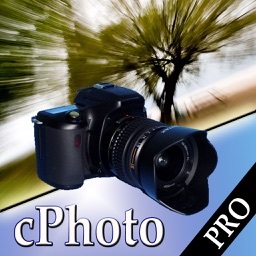 We provide the pro functions to make photo collage and frame.